The average salary for open Maid jobs is currently $88,000, 18% lower than the national average salary for all jobs which is $106,262. There are 140 Maid job vacancies in Vaughan available immediately, compared to 102 in Markham. 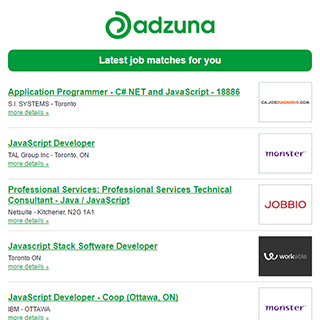 Companies presently offering Maid job vacancies in Vaughan include Lowes, PetSmart, ACE Bakery.. The largest category under which open Maid jobs are listed is Logistics & Warehouse Jobs, followed by Trade & Construction Jobs. Get the latest Maid Jobs in Vaughan delivered straight to your inbox!